What can be found through the garden gate? 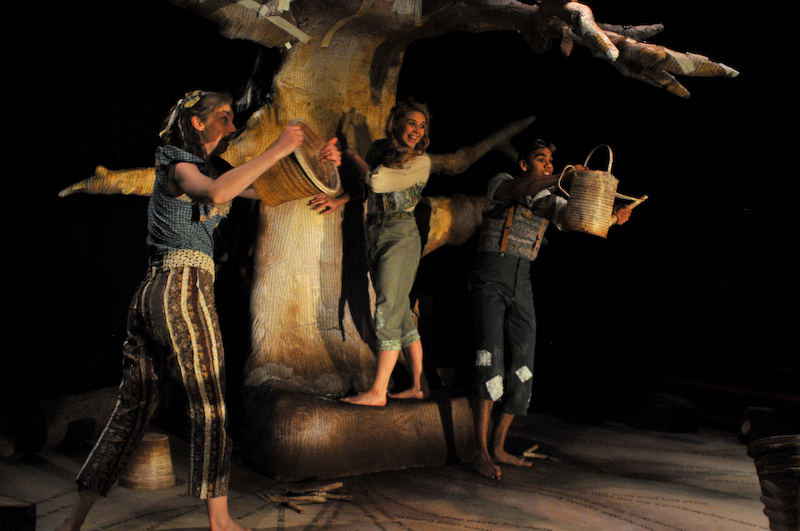 Come and dig, fork and rake in the rich soil of our magical garden, where a world of exciting adventures with unexpected new friends begins. Planting seeds will never be quite the same again! 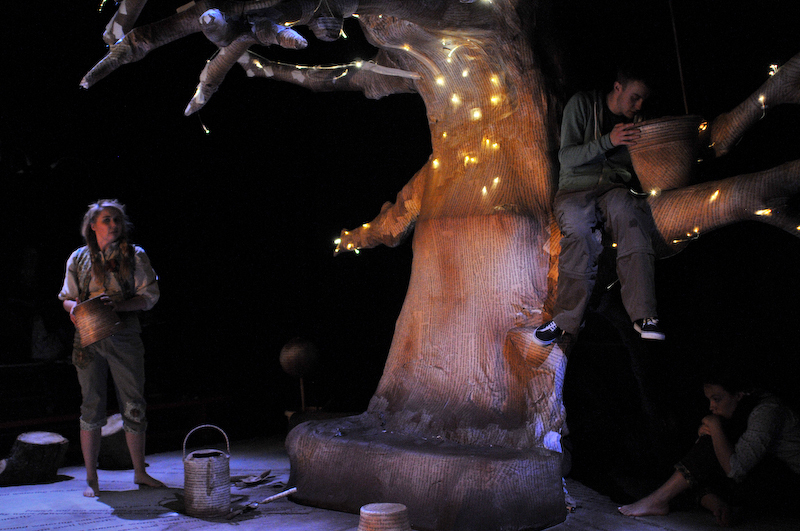 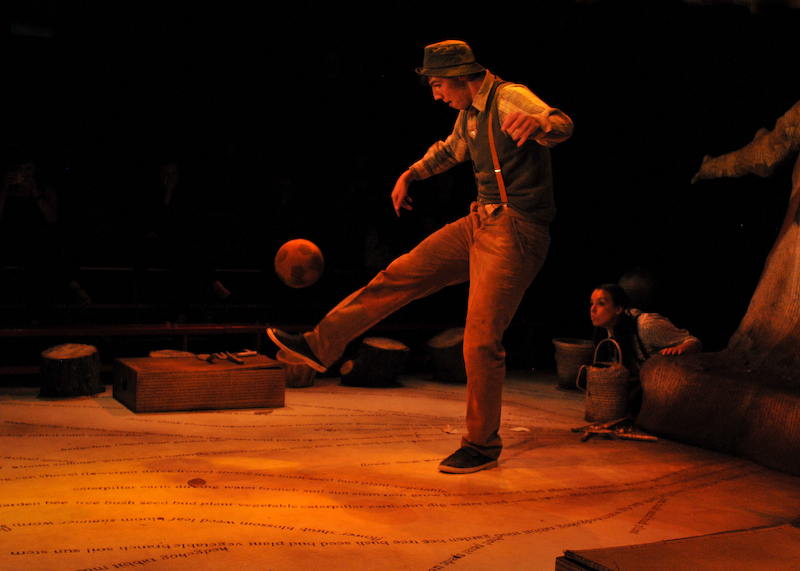 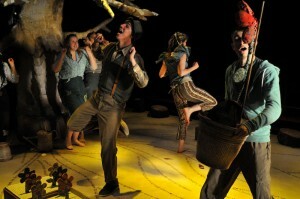 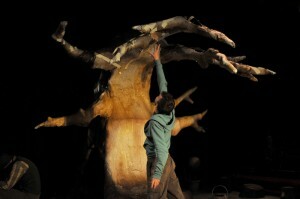 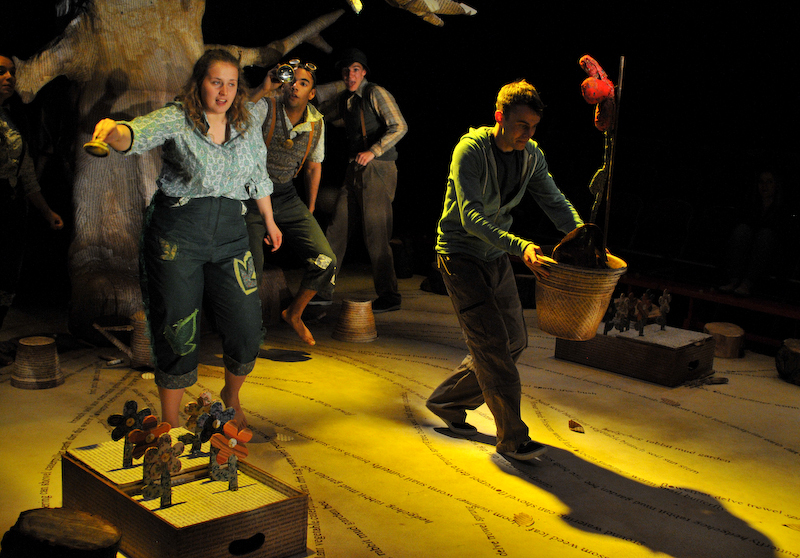 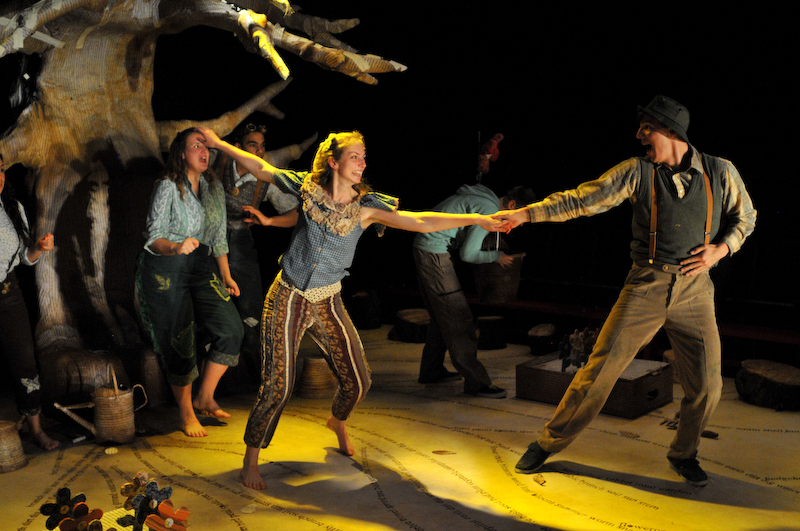 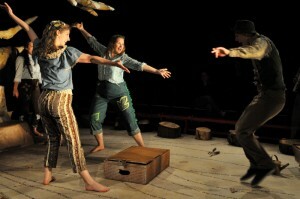 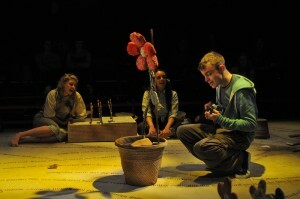 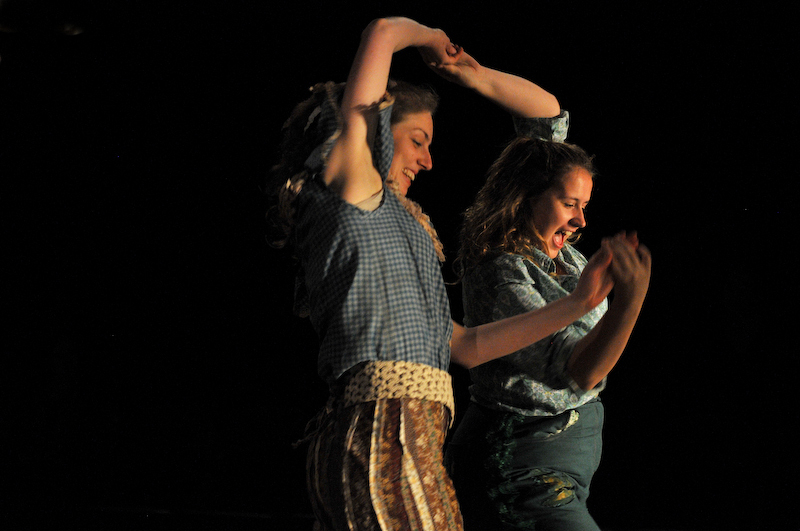 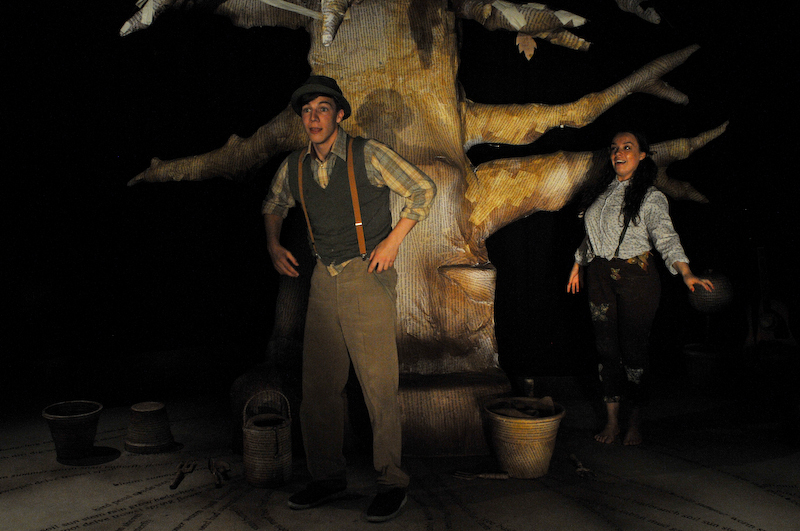 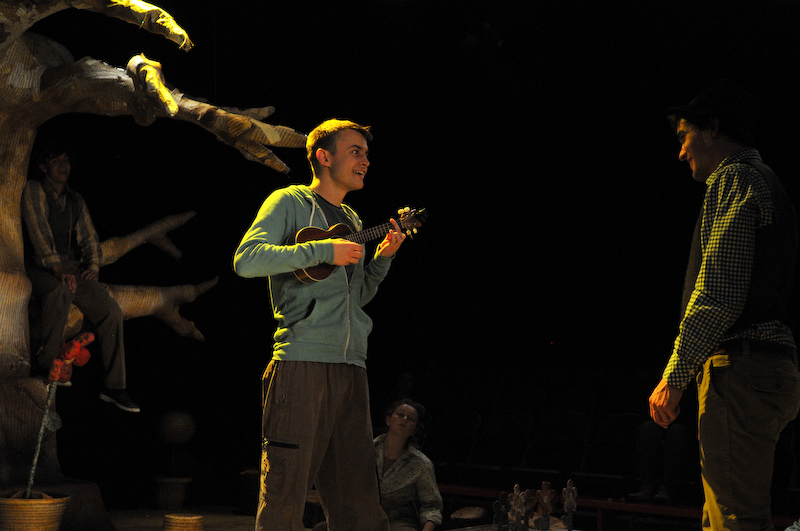 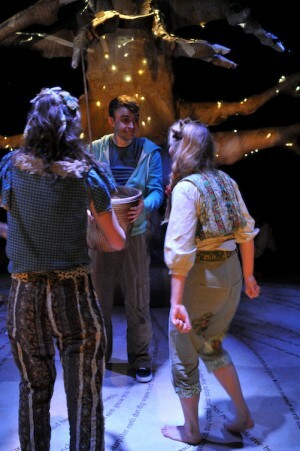 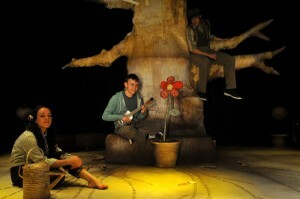 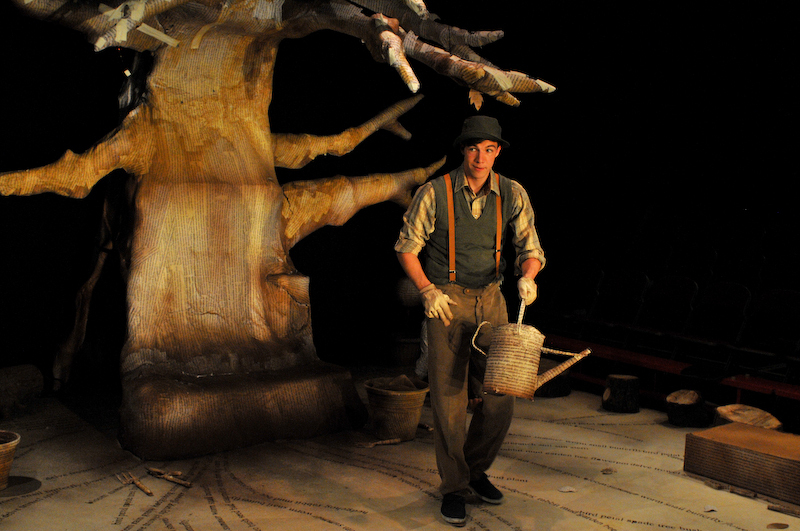 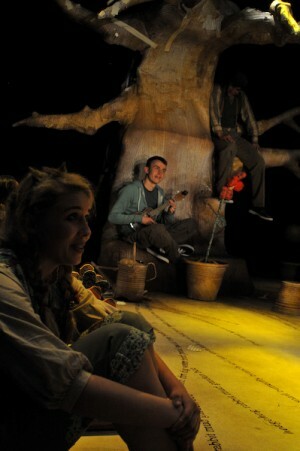 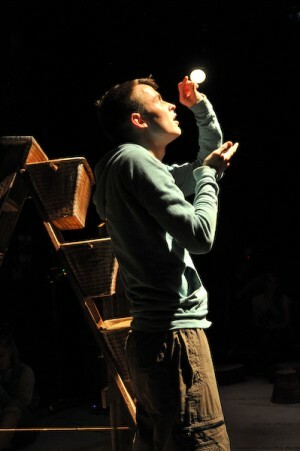 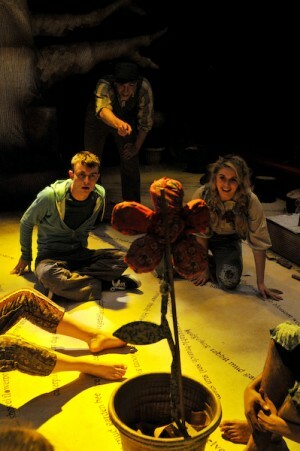 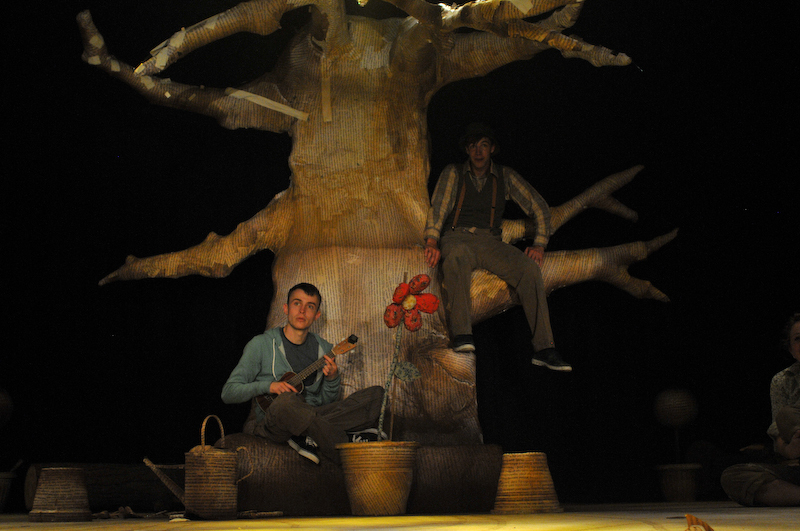 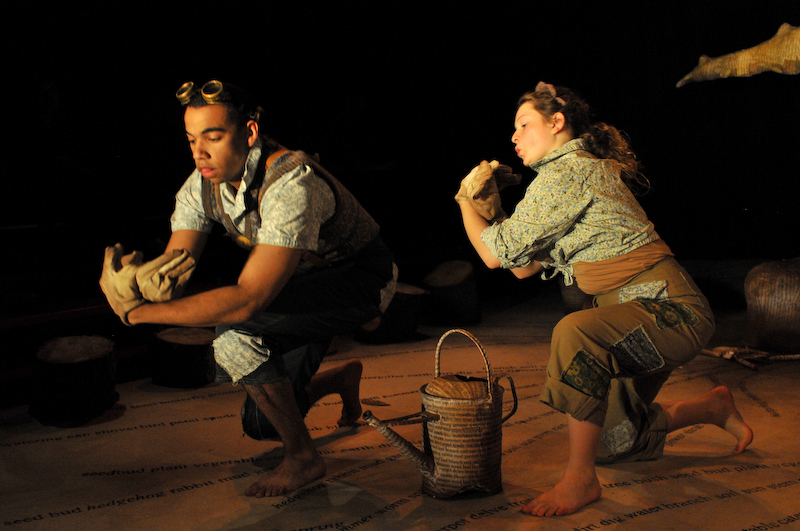 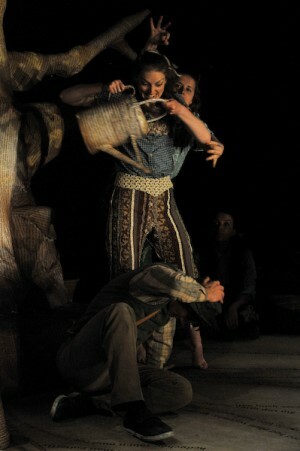 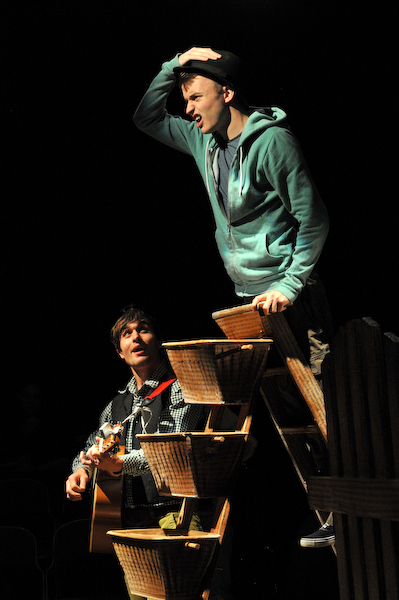 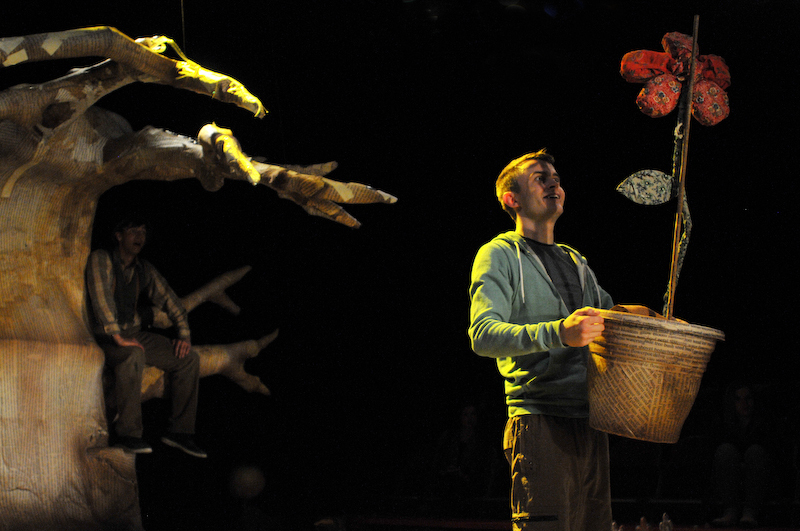 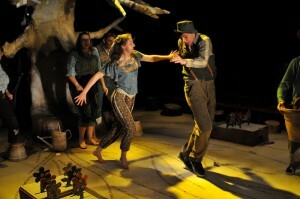 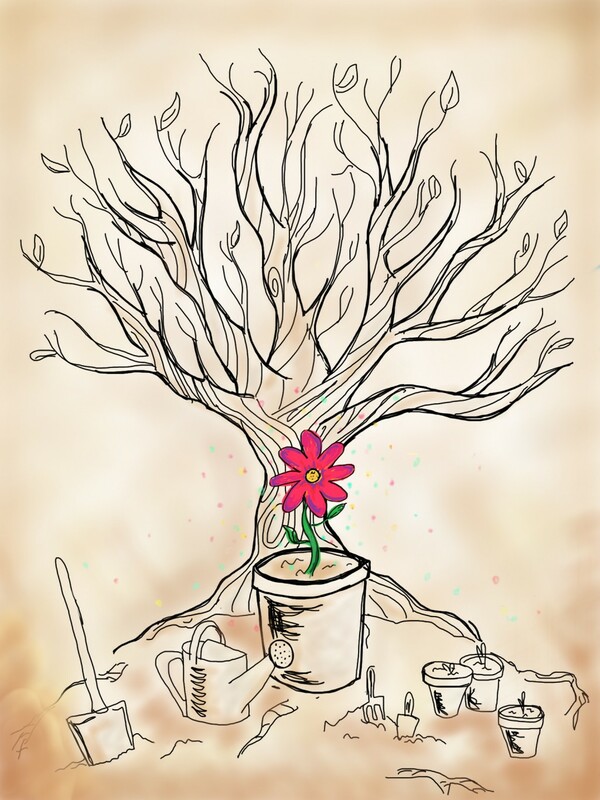 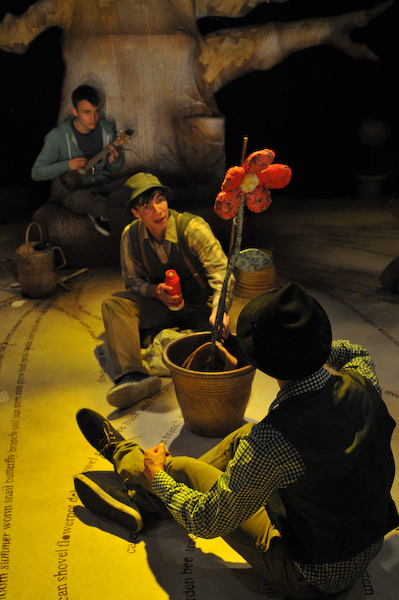 Featuring a cast of nine and with live music throughout, Dig and Delve took audiences on a journey rummaging among the undergrowth, playing with flower pots and taking flight with the birds that nest in the old tree. 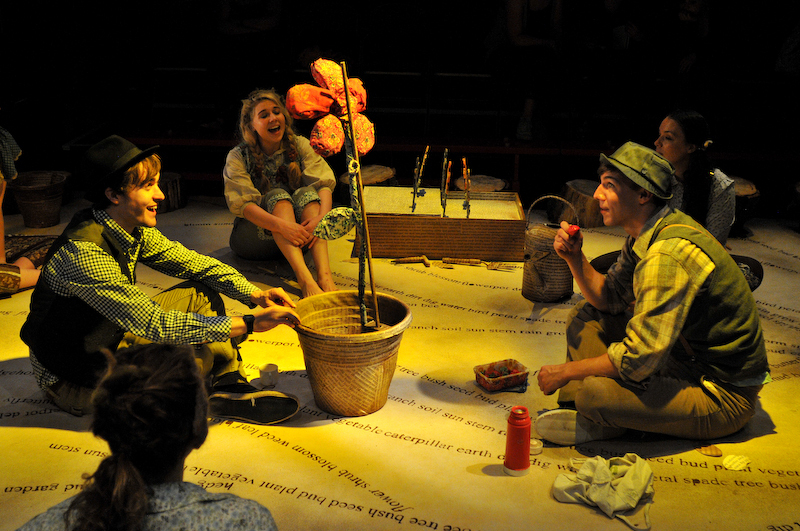 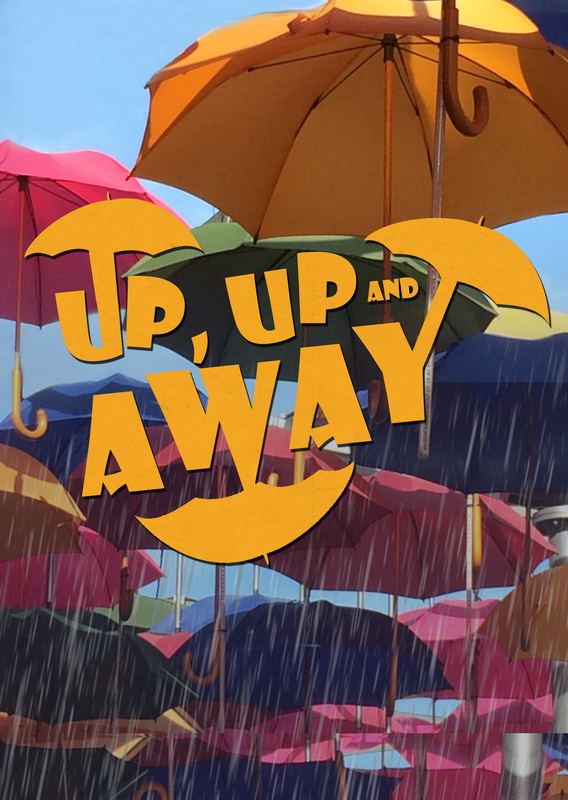 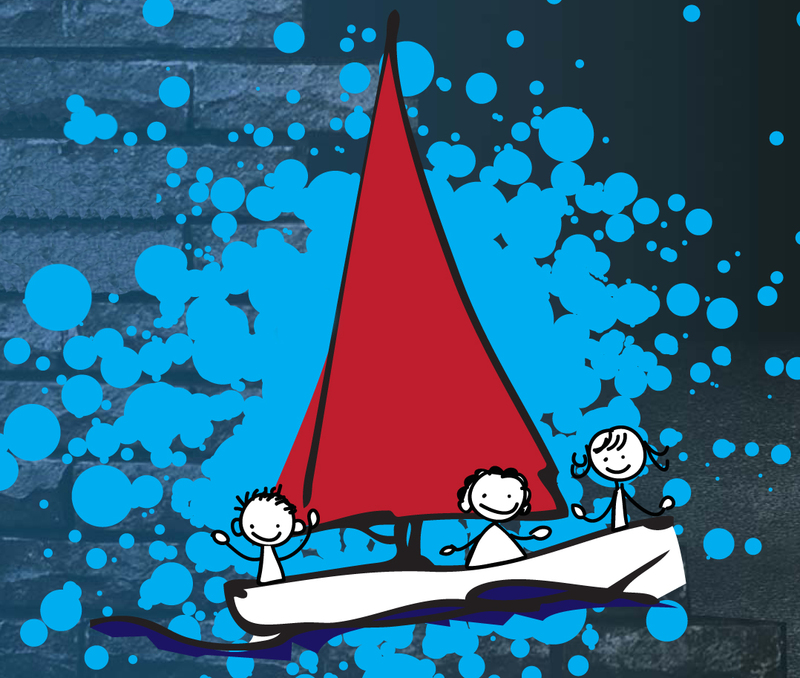 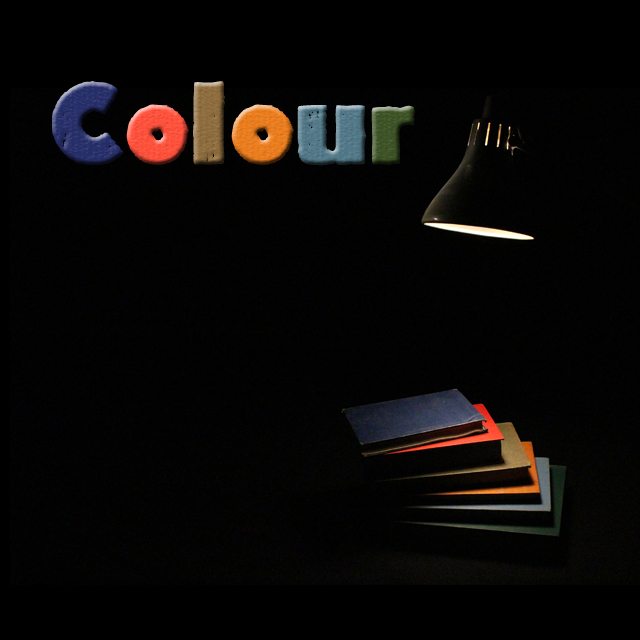 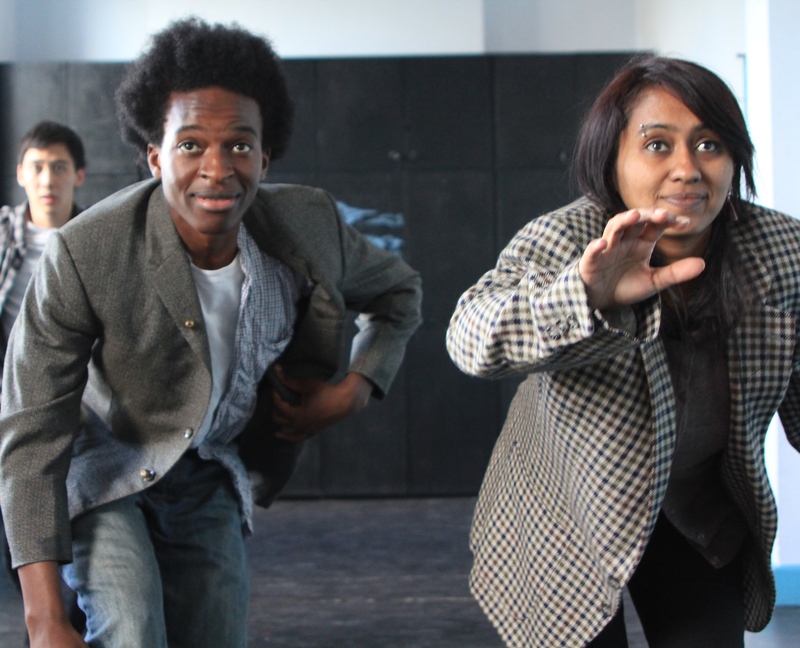 A visual and musical treat for the whole family, this production continued Half Moon’s on-going collaboration with one of the UK’s leading drama schools, Rose Bruford College of Theatre and Performance, following the collaboration on Scrub-a-Dub.